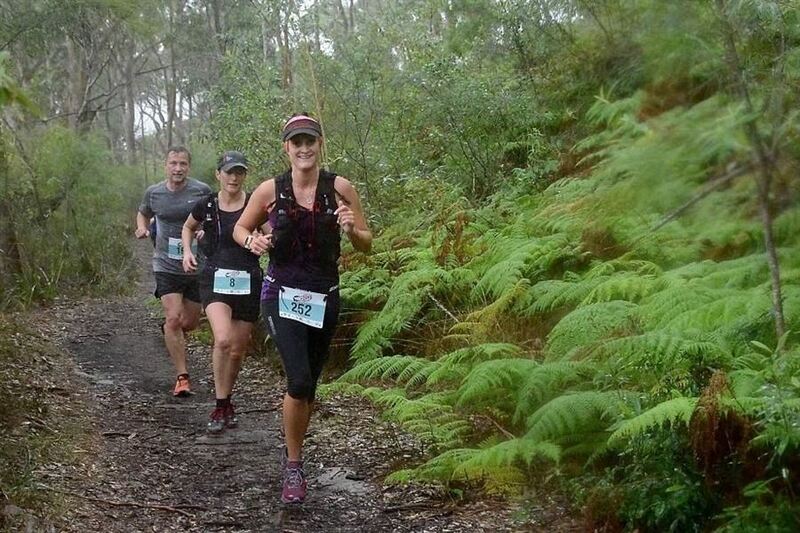 The 45th annual Great Nosh Footrace is on Sunday, 2 June 2019; this trail run goes through some of Sydney's most spectacular bushland, mostly on bush tracks and fire trails with some steep sections. The course covers some beautiful trails along Middle Harbour. The terrain is rough in places so you need to watch where you place your feet; This is a natural bush track, not pavement, so there will be tree branches and roots! 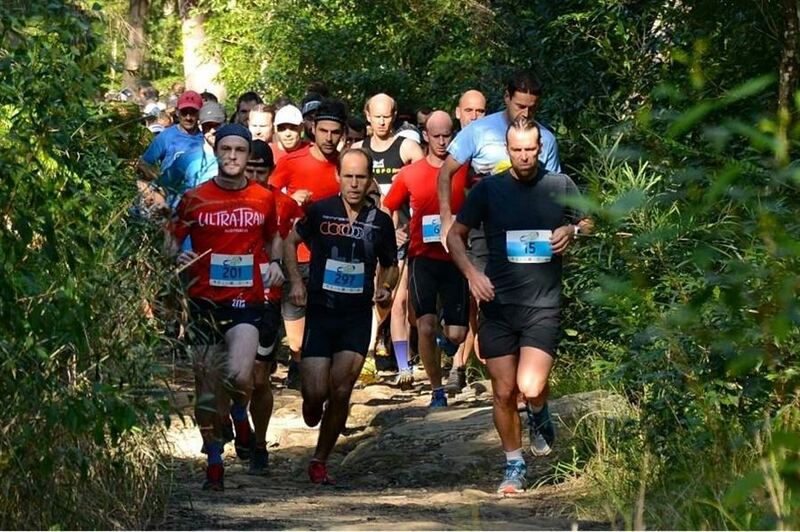 Proceeds from the event go to Bennelong Northside Orienteers and the Orienteering Association of NSW to assist in running orienteering events throughout NSW.